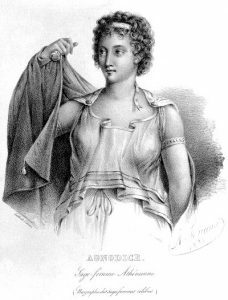 Women in the medical arts can be traced back to the story of Agnodice. Some scholars argue that she was not a real person, but rather a well-constructed myth. Whether lore or not, her story has been held tight by midwives for millennia. As the story goes, Agnodice had been determined since her youth to aid women in their childbearing—a task that for much of human history fell to female relatives or wizened old women. Facing young Agnodice in Ancient Greece was the problem that women had been completely blocked from studying, let alone practicing, medicine, which included the somewhat mysterious witchery of midwifery. Women have guided each other through the various stages of reproductive life for centuries and across cultures. They proceeded fairly uninterrupted in these tasks until the 1800s when the fears of men lent themselves to the systematic pathologizing of women’s health. As much as it is today, driving women out of those sacred healing roles and blocking their access to medical knowledge was motivated in large part by worries men harbored about the fate of their lineage. By controlling not just the profession of medicine itself, but the dissemination of medical knowledge, men were able to exert more precise control over women in order to mollify their deepest progenic concerns. The marginalization of Agnodice provides a useful entry into understanding the long history of medicalization in the Western tradition. According to the legend, Agnodice entered medicine some 2,000 years ago by dressing as a man to circumvent the restrictions of her gender. In order to gain the trust of her female patients, she would undress enough to prove to her prospect patients that she was indeed a woman. As her reputation grew, she quickly became the most in-demand physician of her era. This, of course, brought her undue attention, and the broader medical community became suspicious of her success. Male physicians were so threatened by this new doctor that they accused him of seducing women. In court, Agnodice then revealed herself to be female to disprove the accusations of lewdness, only to then be tried for breaking the law that prohibited women from studying and practicing medicine. As the story goes, Agnodice did not back down, and she was victorious in her case. 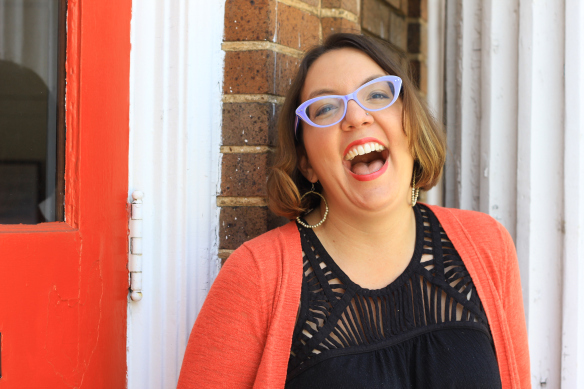 After her trial, women were allowed back into the dominion of midwifery, and doors began to open for them throughout other medical disciplines as well. But, it wouldn’t be the last time that men in the upper echelons of the medical establishment would seek to debar women from the vocation. The feminine hegemony of early gynecology in the Western World began to break down at least since since the time of Hippocrates. He barred women from studying medicine under his tutelage—with the exception of one of his satellite schools in Asia Minor where they were allowed to study gynecology. Men sought to medicalize pregnancy, childbirth, and other aspects of women’s health as they feared what would happen if women had enough information, support, and resources to have agency over their reproductive health. The biggest threat being the intentional—or unintentional— bearing of illegitimate heirs. Pressure on women to produce male heirs was often so intense that it was common for them to employ desperate measures to ensure a male heir. In the British monarchy alone, records show innumerable examples of “royal bastards”—illegitimate children of the Royal family going as far back as the Middle Ages. Purportedly, at least one of them had been snuck into the bedchamber in a warming pan after his mother, desperate to produce a royal heir, either had suffered a stillbirth or feigned a pregnancy. Male heirs inherited not just titles, but also property, assets, and the family trade. If a woman wanted to profoundly upset a man’s life, producing an illegitimate heir would be one way to do it. 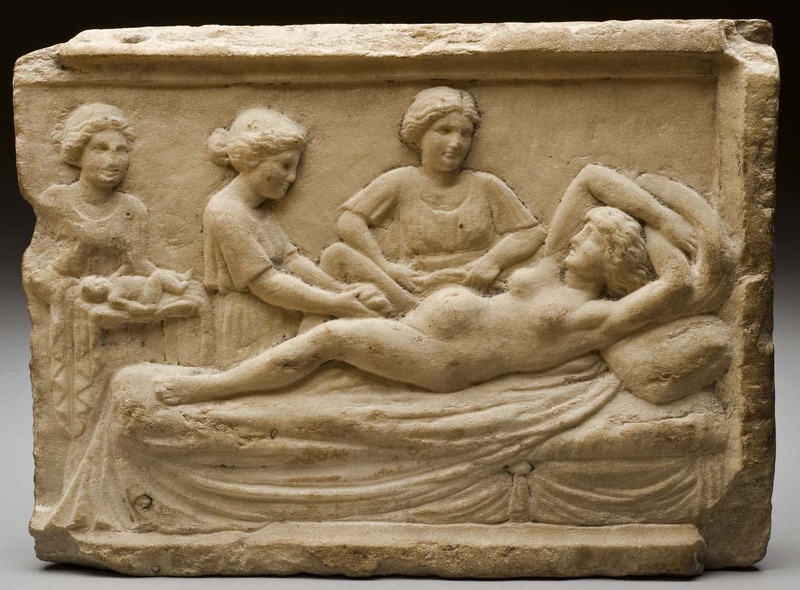 Midwifery predates obstetrics by thousands of years, and it gave rise to the discipline in name (obsterix being the Latin for midwife) and in practice. The two were inextricably linked, and fairly interchangeable, until about the 20th century, when another wave of medicalization of childbirth took hold. In the 17th century, men were successful in their attempts to infiltrate midwifery when “male midwives” or “accoucheurs” started cropping up in France. A few of these men pioneered techniques for delivering breech babies and suturing perineal tears that are still in use today, but it wasn’t until the accoucheurs reached Great Britain that their foray into midwifery became permanent. When men achieved control in both the academic and clinical sense, women lost what little control they had in reproductive medicine as both patients and practitioners. In the U.S. and many other industrialized nations, childbirth has become regarded as an emergent medical event, an interpretation of childbirth that is still in its infancy. Whereas midwifery often includes options like home birth or unassisted birth, obstetrics aimed to prove that childbirth was a medical event best undertaken in a hospital under the watchful eye of a male physician. As the two practices diverged, academic and clinical obstetrics become a space for men to exercise their power and prowess, while midwifery remained largely in the hands of women. Today, they represent two distinct—but potentially complementary—approaches to pregnancy and childbirth. The creation of the obstetric discipline provided a means for men to enter the formerly woman dominated field that was reproductive health. However, the medicalized approach to childbirth (which, among other practices, included the hospital births and Twilight Sleeps of the early 21st century) did not provide a comparable opportunity for women to gain entry into medicine as a whole. It took centuries, but women slowly began to reclaim their space in more “feminine” disciplines of medicine: today, 60% of pediatricians and 51% of OBGYNs are women. It would seem, as has often been the case throughout history, that the unique attributes and offerings of women have prevailed in spite of oppression in the world of medicine. Recent research from Harvard shows that in a review of over a million patient records, patients who were treated by women physicians had lower readmission rates, better outcomes, and a statistically significant lowered risk of dying. Women appear to have a firmer grasp on the ultimate objective of medicine: to heal. Throughout history, women have been regarded as natural healers, alternatively feared and revered for their curative powers. Women have oft been thought to possess innate prowess for healing, for nurturing, and for caretaking. To forsake these ‘maternal’ roles is, even today, regarded as irreverence. Therein lies a great irony; the very proclivities for nurturing and healing that women have harnessed to position themselves for success in the medical field are also the very traits that can undermine that success. The responsibilities of motherhood have been pitted against the demands of a woman’s career for as long as they have attempted to wrangle both—a narrative that doesn’t seem to leave any room for the possibility that the two could ever achieve symbiosis. When women can thrive they become powerful. The power to heal, in particular, has not been viewed equally as it manifests in men and women; men who demonstrated an ability to heal were revered as physicians, while women were hunted as witches or dismissed as quacks. Men’s biggest concerns about women having agency over their own reproduction stem primarily from their distrust of women in general, who they suspect of having ulterior motives. Agnodice, like many women who came after her, were inspired to approach reproductive medicine as a profession not because they wanted to destroy men, but because they wanted to save women. Women physicians are like Agnodice, eschewing their femininity, which they know is an asset, but that the world sees as an impediment. When masquerading as a man, Agnodice’s success was so beyond the precedent that men had set, it bred suspicions of salacious behavior. The women physicians today mastering patient communication and preventative medicine are healing despite the gender politics that stand in their way, meant to devitalize and hinder their success. Originally published by New Inquiry under a Creative Commons Attribution-NonCommercial-NoDerivs 3.0 Unported license. This entry was posted in Health/Medicine, History. Bookmark the permalink.